Two eggs on Turkish, bacon and tomato for $5.00? What a way to start the day! I always love a great deal and with a cooked breakfast and a coffee coming in at under $10.00 with change to boot, it is not bad at all I must say. Beautifully presented, eggs perfect, bacon superb, in fact this breakfast just hits the spot. 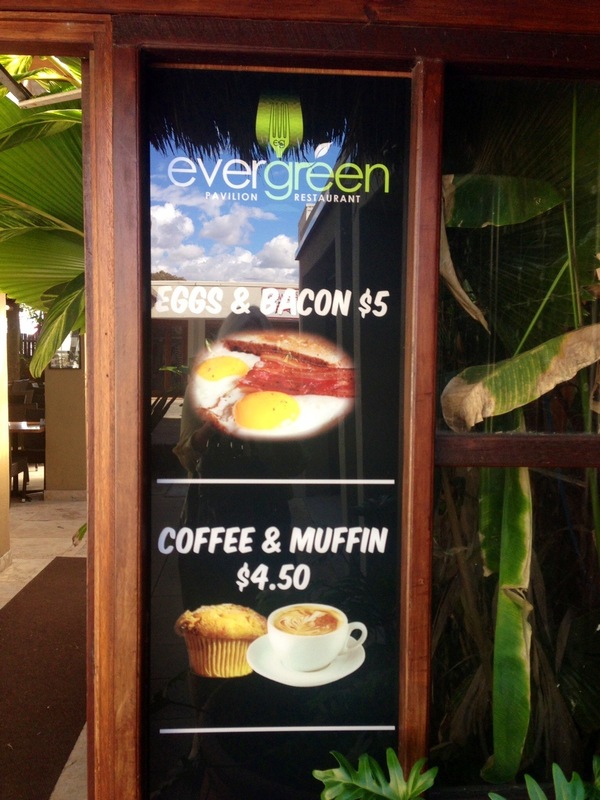 If eggs isn't your thing there is muffin and coffee for $4.50. In fact everything on the menu is fairly reasonable and looks delicious. The restaurant is inviting and tranquil and the staff just great and very welcoming. Once inside you feel you are away from the hustle and bustle of the outside world even though you are very much in the heart of Bundall! I am very much looking forward to another breakfast at the Evergreen. 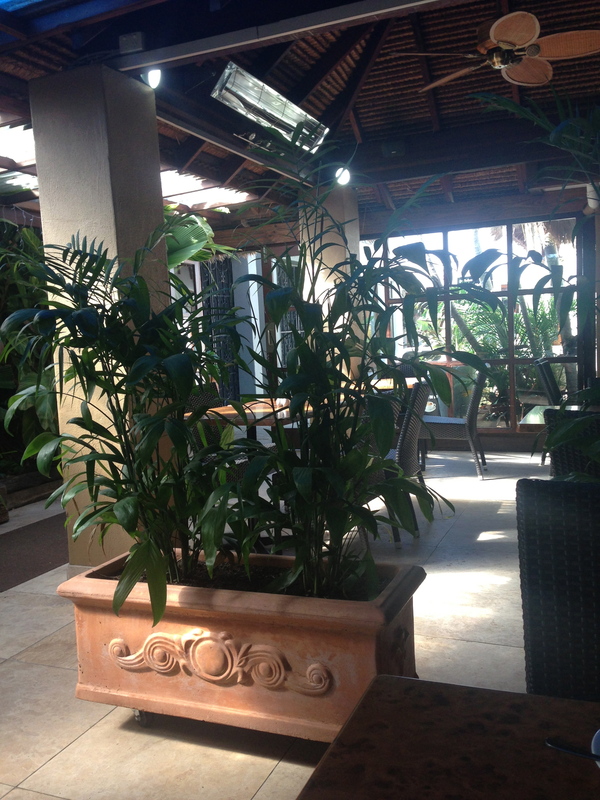 Evergreen Pavilion Restaurant is open 7 days from 8.00 am for breakfast and Lunch. Functions by night. Parking available on site. When: Open 7 days from 8.00 a.m. Cost: Cooked Breakfast from $5.00; coffee and muffin $4.50.